Just like the Samsung Galaxy Note 3, all major carriers in the US have shared their plans to offer the recently announced Samsung Galaxy Note 4. 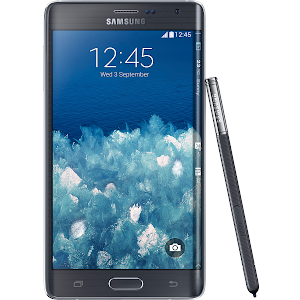 Additionally they have also confirmed that they will be offering the unique Samsung Galaxy Note Edge too. According to Verizon, its Samsung Galaxy Note 4 will be launched "soon", while the Note Edge is expected to go on sale "later this fall." AT&T stated that it will be "among the first US carriers" to sell both the Note 4 and Note Edge, though it can’t say exactly when that’s going to happen. 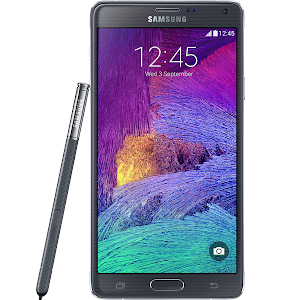 Sprint will start selling the Galaxy Note 4 next month, but it doesn't have a launch date for the Note Edge yet. Winners will be picked daily with one contestant chosen to win the grand prize of an entire suite of Samsung-connected mobile products. While pricing details haven’t bee revealed, we expect both the Galaxy Note 4 and Note Edge to cost around $299 on contract. While the off contract price should be around $600, with the Note Edge costing a little more.